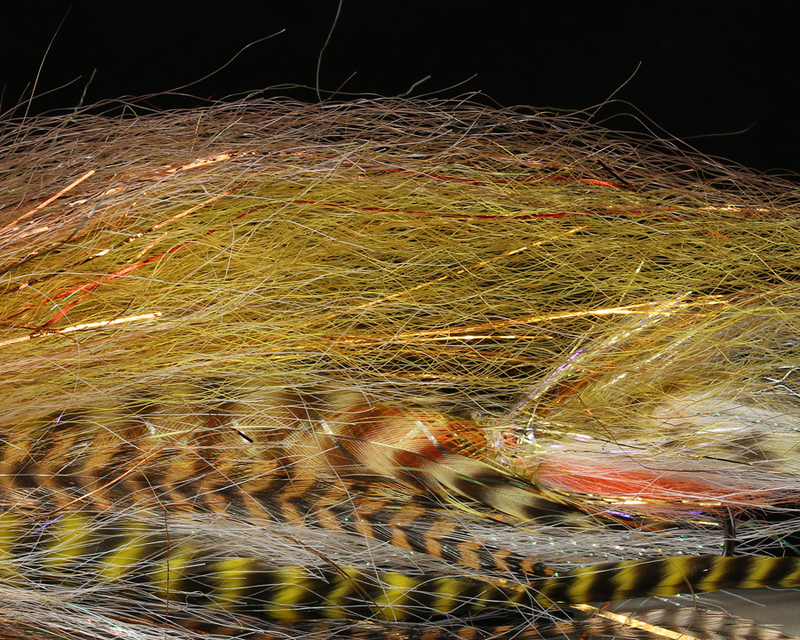 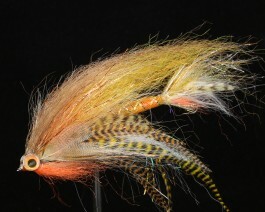 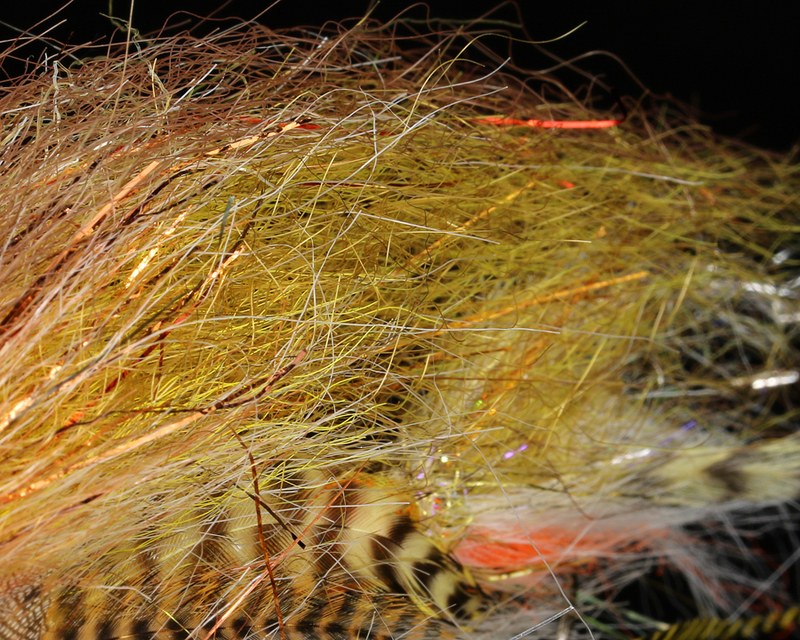 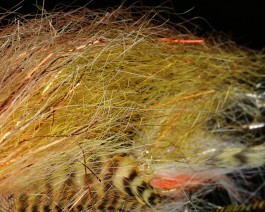 Slinky Hair is basic material for many saltwater flies. 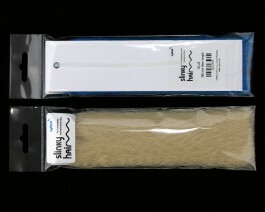 Slinky Hair has thin fibres, which are still very durable. 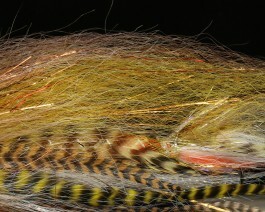 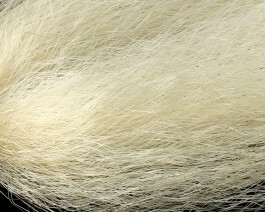 Fibres are about 38 cm long for the possibility create big fish imitations. 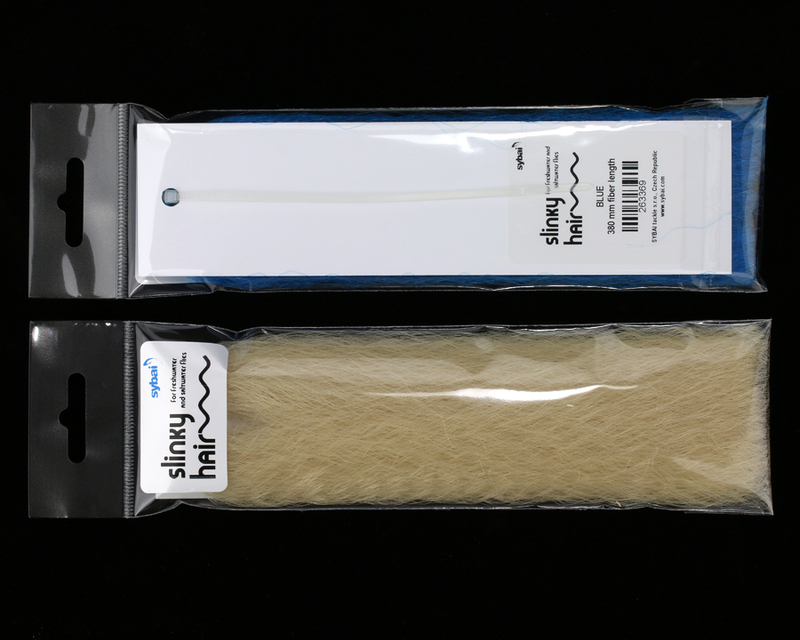 Slinky Hair can be used as a tail or body/wing material. 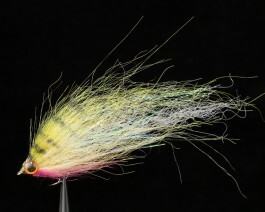 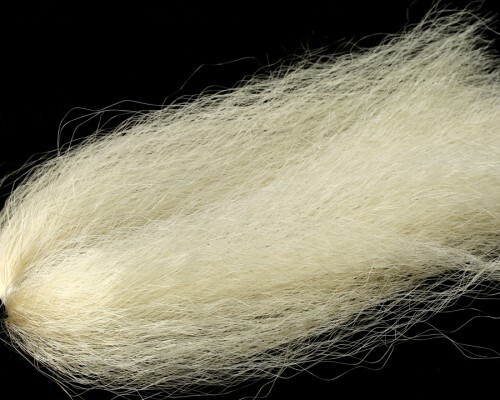 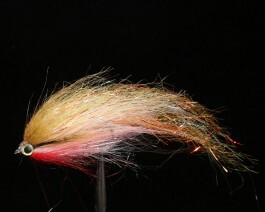 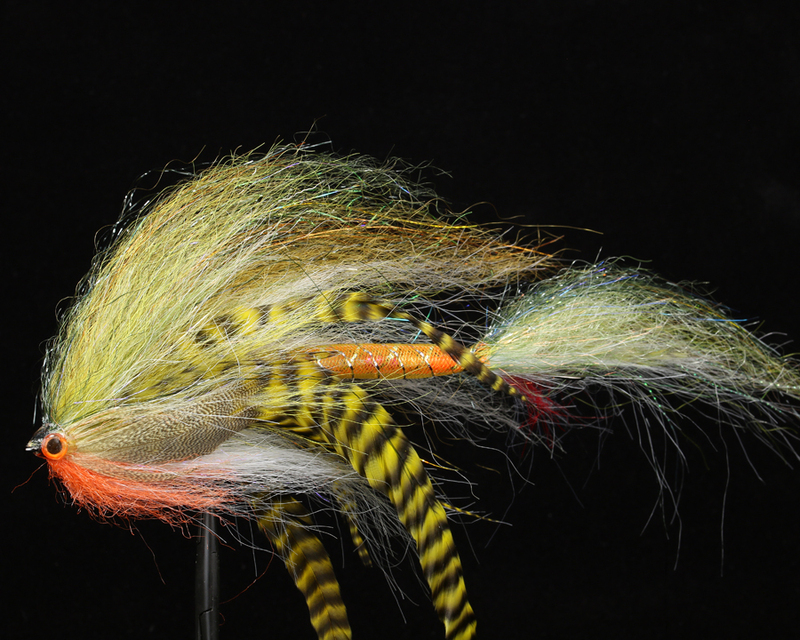 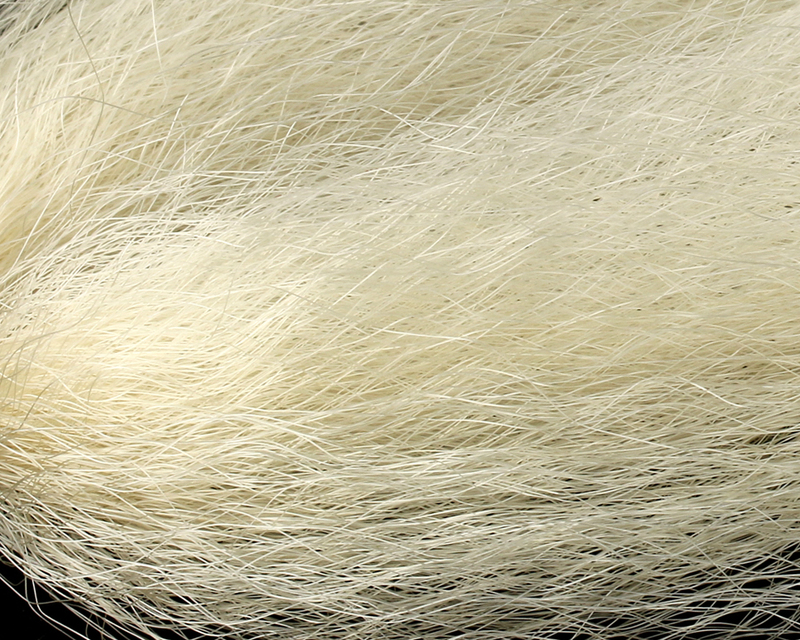 It is a great substitute for any pattern tied with bucktail.